Please fill the contact form and send your query to us. We will get back to you with proper answers and solutions. 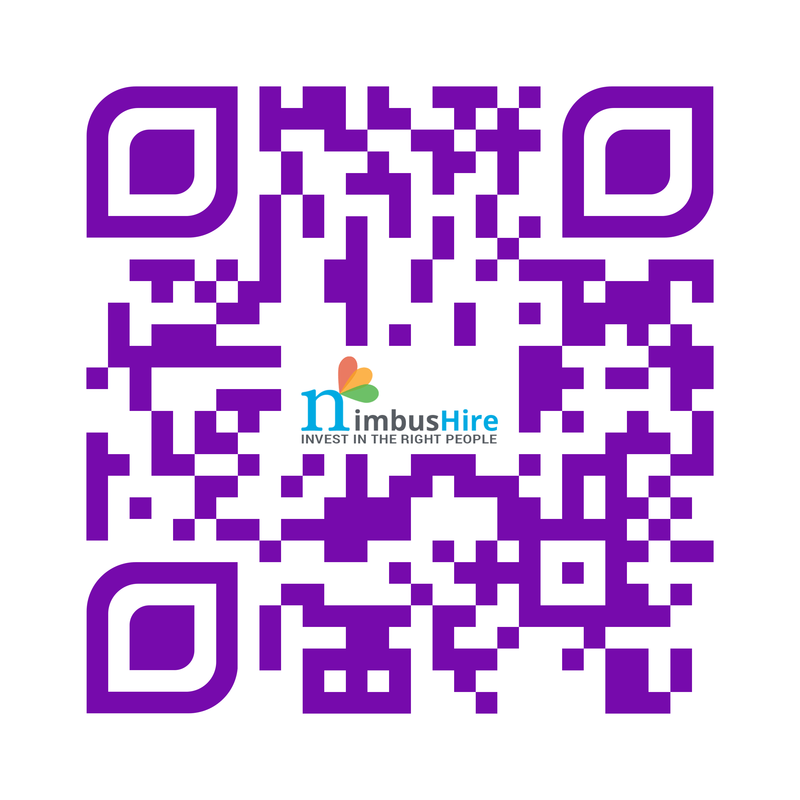 You can scan the QR code to save our details direct in your mobile phone.